Sunday I enjoyed some much-needed soul food at the Society of Children’s Book Writers & Illustrators conference—along with these tasty morsels of encouragement. May they help feed your dream, too. 1. Fuel creativity with some real-life fantasy. 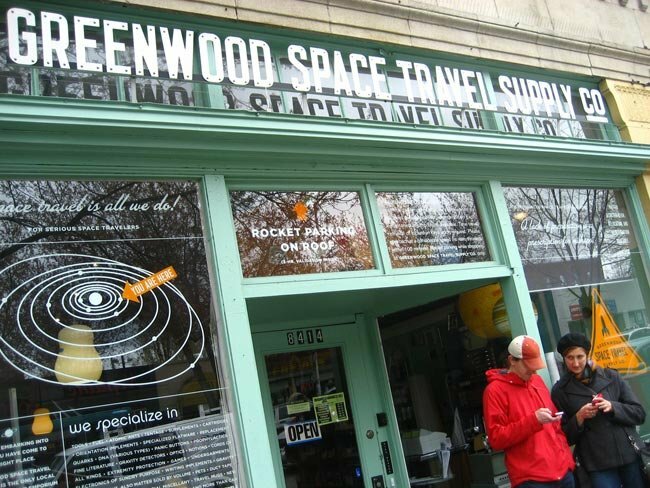 Seattle’s Space Travel Supply Co. is an imaginative front for the “826” writing and tutoring center for kids. They’re all over the country, each with a different theme, like The Bigfoot Research Institute in Boston and the Time Travel Mart in L.A. 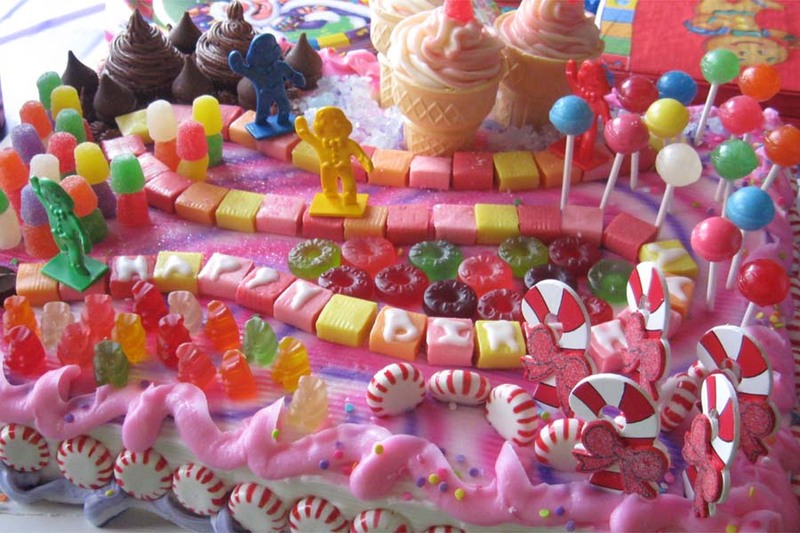 The idea is that you give the kids a fantasy world to interact with, thus fueling their creativity. I mean this in every sense of the word: AWESOME. 2. Think outside the whale book. 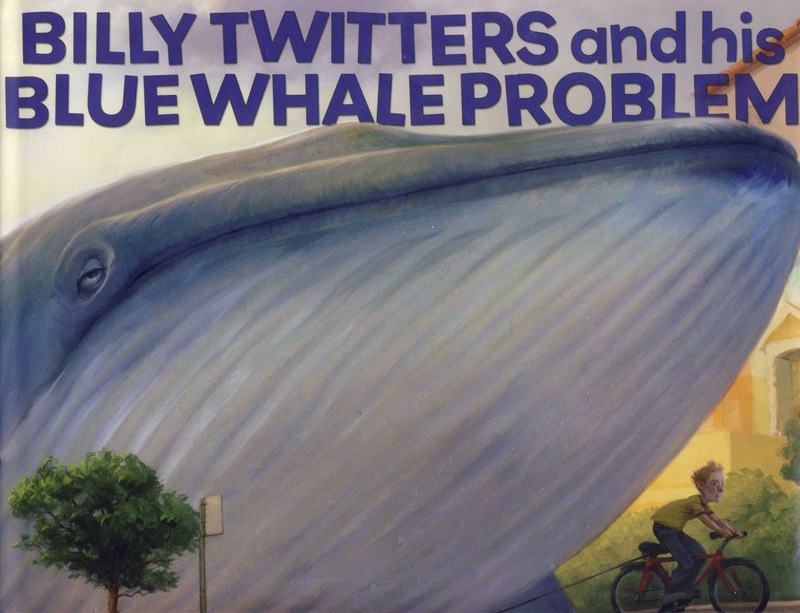 At the end of the book Billy Twitters and His Blue Whale Problem, there’s an ad for kids to send a self-addressed stamped envelope to receive their own blue whale. The kids who respond get a formal letter (from the author, Mac Barnett) about the whale being stuck in customs. He includes the whale’s name and phone number, which the kid can call to leave messages for “their whale.” And kids, being the imaginative creatures they are, do—much to the author’s happiness. 3. Load up your library queue. GoodReads is a great (free) site for finding all the best books to suit your interests. But did you know there’s a site specifically for children’s books, too, where kids and teachers can contribute their reviews and recommendations? It’s called DOGO Books. 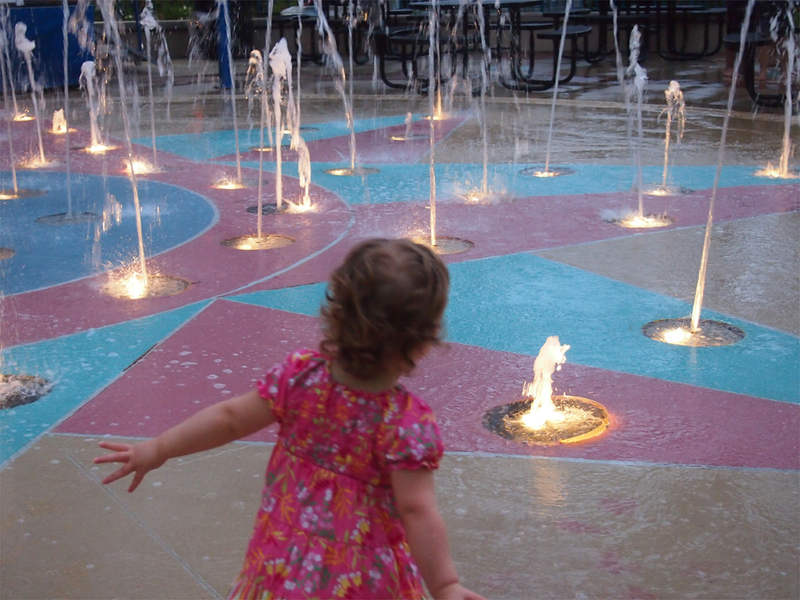 If you have kids (or grandkids, students, young readers, etc. ), give it a gander. You’re sure to find plenty to populate your library list. 4. Chat with your favorite author. Authors don’t just do school visits these days; they also do Skype sessions with classes and libraries, often for a small fee. Consider contacting the author for a Skype follow up, to dig a little deeper into that favorite subject matter. 5. If you write, read this. Save this. Put it on your wall. 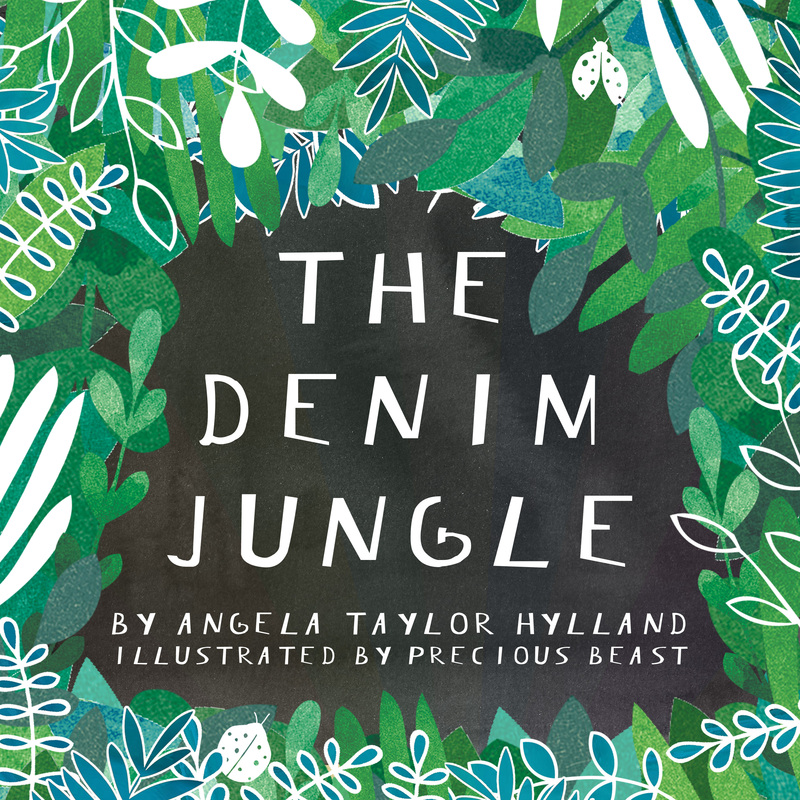 Ivy & Bean illustrator Sophie Blackall recommended this essay by Annie Dillard. I think it should be required reading for every writer. Print it. Pin it on your wall. 6. Remember: Perfectionism is the enemy. 7. Make room in your mental house for what you love. Tales of the Cryptids author Kelly Milner Halls put it like this: Draw your life as the layout of a house, with rooms for everything that requires your time and attention. 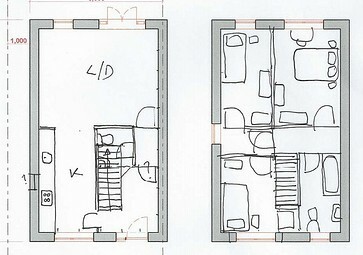 Pay attention to the proportion of the rooms, too. Your dream shouldn’t be a back closet. It should be its own floor. The list is too long! I heard about dozens of amazing kids’ books at the conference. 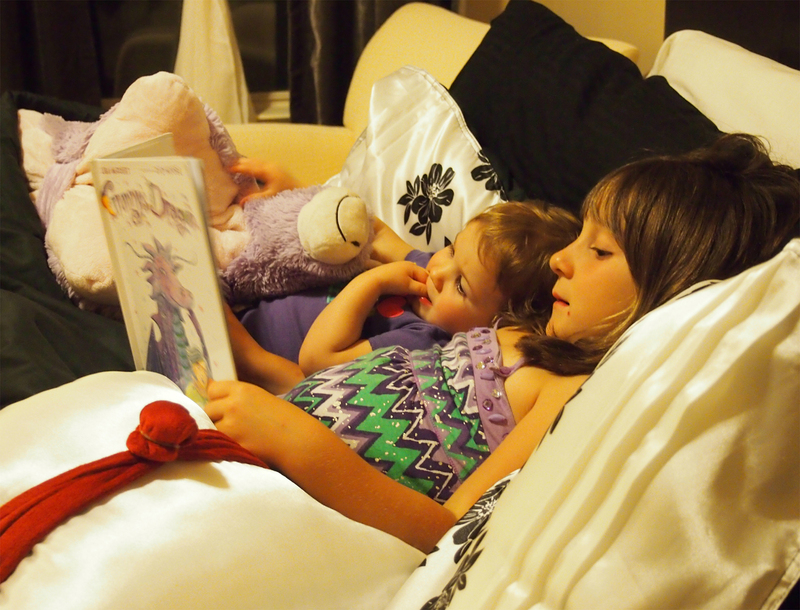 Stay tuned to my Pinterest board “Shelf-Worthy Kids’ Books.” I’ll be adding them there.